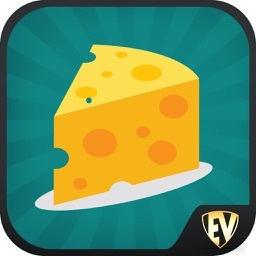 Get thousand of cheese recipes. 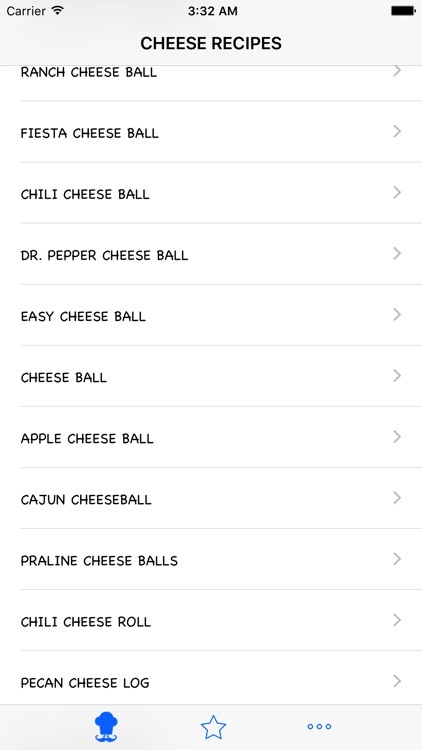 Whether it's Cheddar cheese, Swiss cheese, Pepper Jack cheese, Brie cheese, or Mozzarella cheese, add cheese to any recipe for instant flavor. 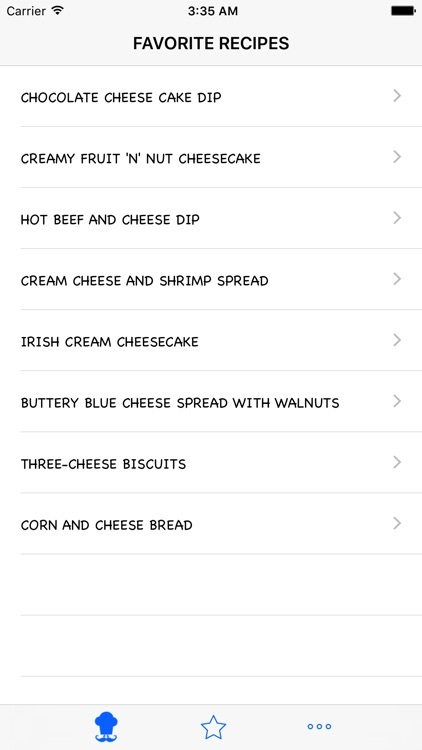 More then 100 categories of Cheese Recipes included in the application. Discover the list of French Cheese, great Cheese Recipes about cheese platters and how to cook and make those cheese recipes. 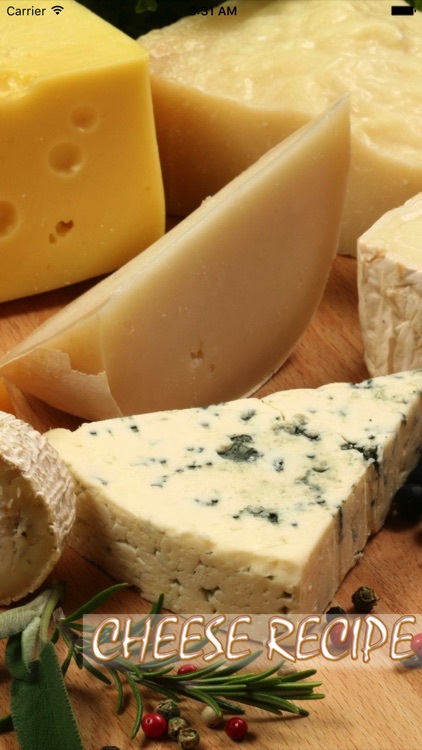 Cheese may not be the first thing that pops into your mind for breakfast. 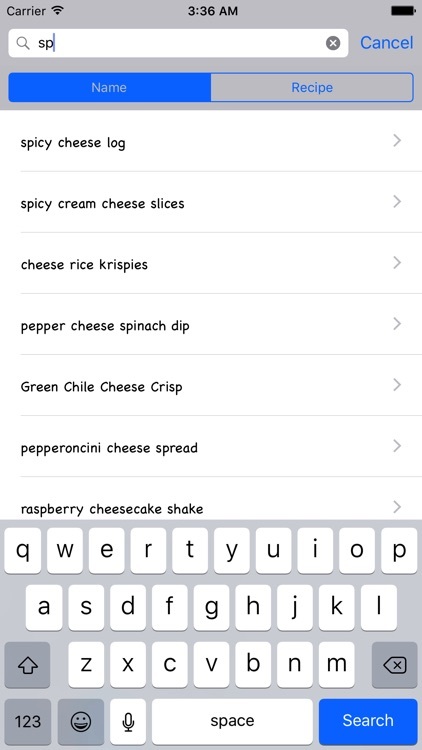 But there are some great ways to start your day the cheesy way. A little bit of cheese in your lunch can give you that tasty savoury lift you need to get you through the rest of your day. Make lunchtime unforgettable. 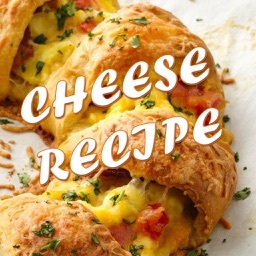 Our cheese Recipes have been looking at ways to give a cheesy twist your favourite family meals. Check out these simple, yet delicious and nutritious recipes for the whole family. You’d be surprised how easy it is to make amazing creations using a little Mainland magic. 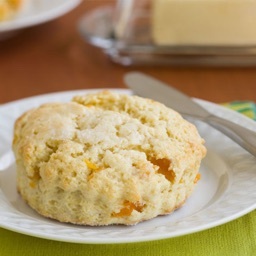 Your tasty cheesy morsels will be the talk of the table. Cheese is the ideal finger food for any entertaining occasion. Use these great recipes to keep the compliments coming next time your friends are round. 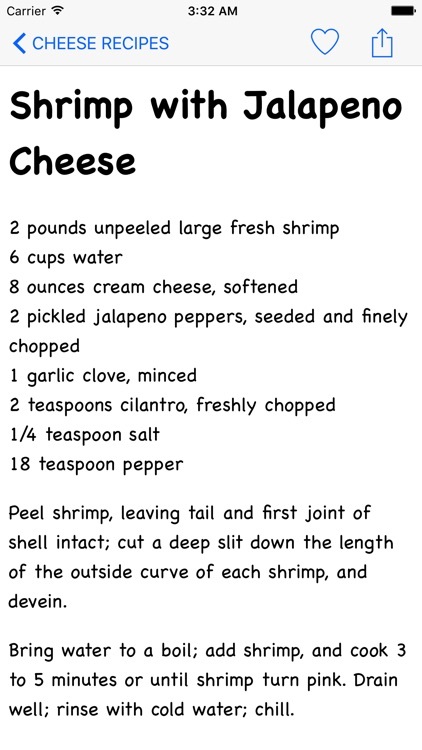 Cheese recipes - A variety of recipes using cheese, including cheese dips, macaroni and cheese, and other recipes with cheese as an important ingredient some of them are given below. Enjoy these Delicious Cheese Recipes with your Kids, Friends and Family. 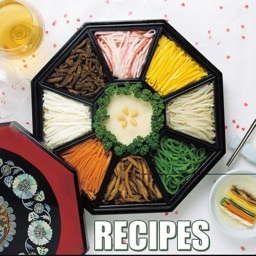 Don’t forget to review after you try one of these delicious Rice Recipes. 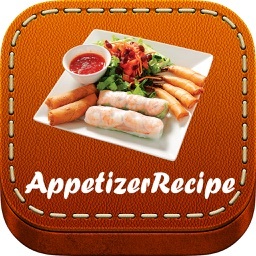 We appreciate your feedback to improve our collection of recipes for you. Cottage Cheese Recipes for You!